Apple has long relied on bitter rival Samsung for a number of key components for its flagship iPhone, but there has long been talk that the company would change direction and source parts from elsewhere. It is now being claimed that Apple and TSMC have reached an agreement for the supply of the A8 processor for the 2014 iPhone. 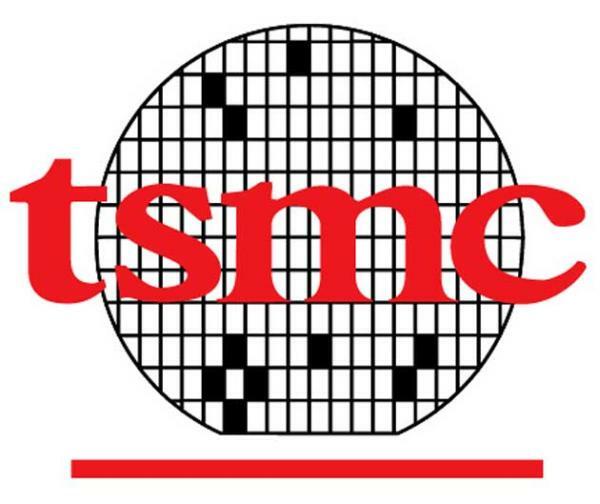 According to sources Apple has signed a three year deal with Taiwan Semiconductor Manufacturing Company and its design partner Global UniChip, and would see the company provide foundry services for the next series of processors built using 20nm, 16nm and 10nm process nodes. This news falls in line with claims last month that TSMC were getting facilities ready for such a deal taking place in time for production of components for an iPhone model in 2014. The company is thought to start production of Apple’s A8 processor next month in low volumes but will push this up around the end of this year. The foundry will get some new 20nm equipment that is capable of producing 50,000 wafers by the start of 2014, and a part of the production capacity can later be upgraded to produce 16nm processors. TSMC is down to mass produce the Apple A9 and A9X chips from the end of the third quarter next year, while the A8 unit is claimed to be found in a new iPhone model early in 2014 with the A9 and A9X will be used in newer versions of the iPhone and iPad. This is not the first time it has been claimed that Apple would be distancing itself from Samsung as previously there was talk that a budget iPhone would feature Qualcomm processors.